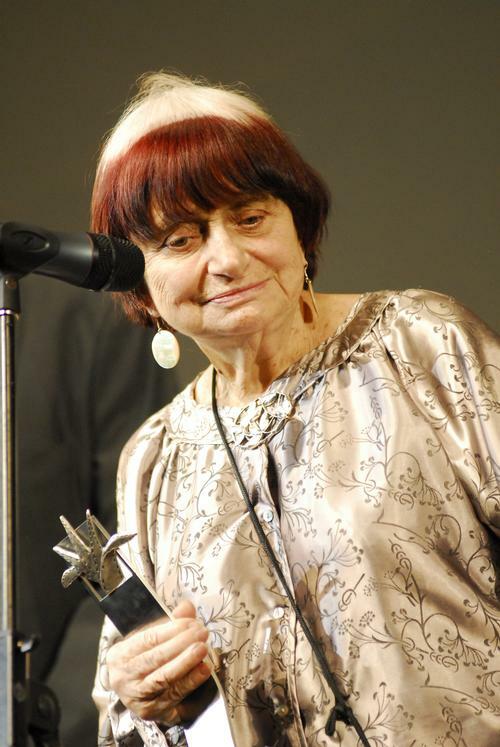 Over the weekend, the French filmmaker Agnès Varda died at the age of 90. She was, and had been for decades, one of the world’s greatest living directors. Often called the grandmother of the French New Wave, Varda started making films in the 1950s when very few women were behind movie cameras. She took as her subjects quotidian but ever present facts of life—feelings, love, suffering, family, the passage of time—and pictured them in a way that made them seem new, even surprising. A hallmark of every Varda film is its slide back and forth on the spectrum between bewilderment and wonder. 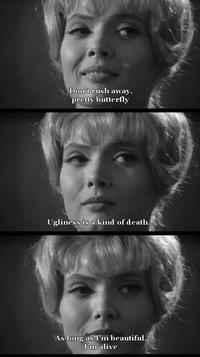 Varda’s most famous movie is Cléo from 5 to 7, a black-and-white tour-de-force of existential cinema from 1961. If you’re curious but intimidated by the French New Wave, this mesmerizing film is an excellent entry point: you don’t need to be a cinephile to follow its story and visual rhythms. My favorite work by Varda is The Gleaners and I, a 2000 documentary that she made in her early 60s, with a handheld digital videocamera, about gleaning: the act of gathering scraps, refuse, debris, pieces, bit by bit. In The Gleaners and I, Varda travels around France and talks to people who perform different kinds of gleaning—collecting potatoes, for example, that have been left behind in a field to rot because they are too large or too small to be processed by industrial harvesting equipment, or combing suburban streets for discarded furniture. The gleaner I’m most intrigued by—whenever I watch this movie, I think about him for days afterward—is a man who lives in Paris and has not stepped foot in a grocery store in ten years; he finds all the food he needs in dumpsters and trash cans. He has an apartment, an office job, a regular income, but eschews the purchase of new food because to him it symbolizes the conspicuous consumption that he holds responsible for the brutal destruction of avian life across the globe. "Do you glean," Varda asks, "to save money, to avoid waste?" "No," he insists, "I do it for the birds." When asked in an interview in 2009, why she made films, Varda replied that she did so to share "emotions, a way of looking at people, a way of looking at life. If it can be shared, it means there is a common denominator. I think, in emotion, we have that." Watch all of the Varda movies in the Free Library’s catalog to see what she gleaned from life—and what she shared. Stills from Cléo from 5 to 7. 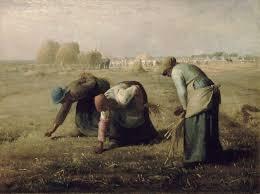 Jean-François Millet’s 1857 painting The Gleaners, which is featured in Varda’s The Gleaners and I.